Caster Semenya is a favourite expected to win gold at the Rio Olympics for the women’s 800 metres. But it hasn’t been an easy road to Rio. In fact her gender has been a topic of international contention for years. 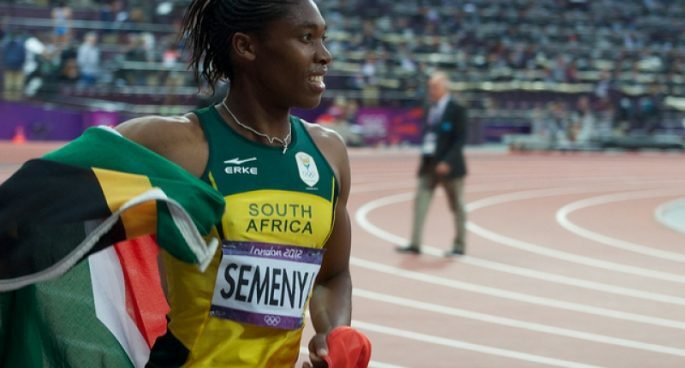 It is rumuored that in the past, the International Association of Athletics Federations has required her to take hormone replacement therapy in line with their ruling on hyperandrogenism. But with that rule recently overthrown, will Semenya have an unfair advantage in Rio?